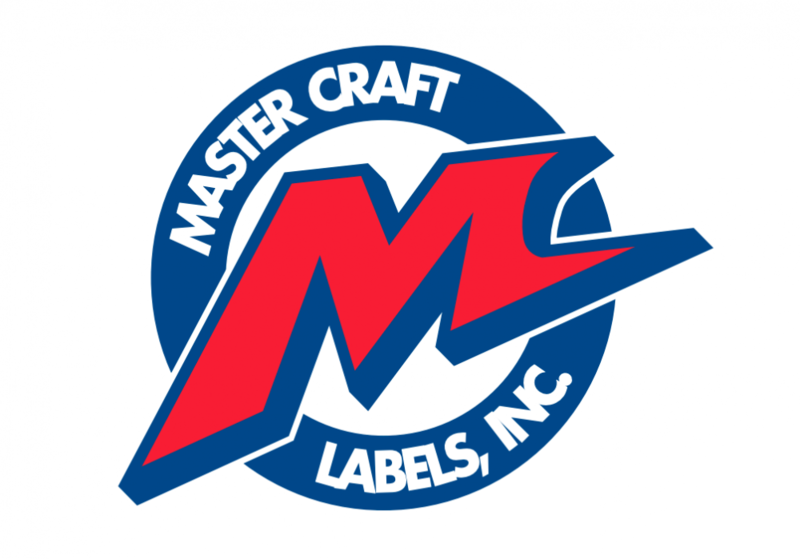 The Afinia Label L801 and Wasatch SoftRIP software was the perfect combination for Mastercraft Labels. Within a short period of time, color profiles were created that matched the output from their flexo machines. Because of that capability, they are able to turn around customer proofs without the expense of creating plates. They can also respond to their customers’ needs for short-run, quick-turnaround labels, which keeps their customers from seeking out other printers to satisfy that need. A number of flexo plates had to be created for each proof. No plates necessary, saving hundreds of dollars. The slightest design change would necessitate the creation of one or more plates. Design changes can be made on-the-fly without plates. A flexo press would have to be set up by a pressman prior to printing the proofs. An office worker can print the label proofs on the L801 with minimal setup and substrate waste.